Although Casey Jones has become a part of railroad folklore, his life and especially his death were very real. He was more than the caricatured engineer who died with one hand on the train whistle and the other on the air brake. 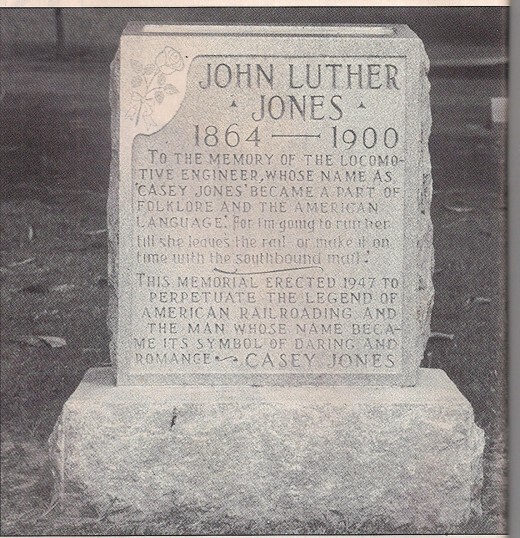 John Luther Jones was born March 14, 1863 near the town of Cayce, Kentucky, from whence he got his nickname. 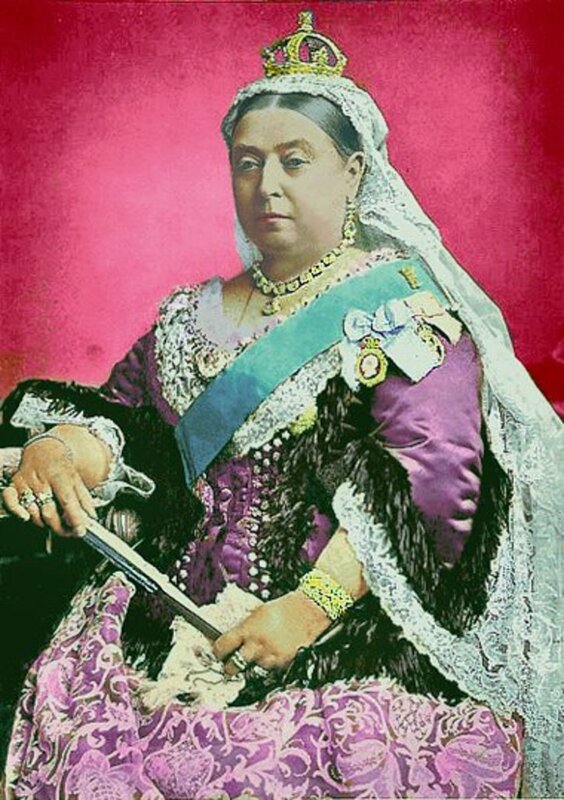 He was married in 1886 to Mary Joanna Brady with whom he had three children, two sons and a daughter. They lived in Jackson, Tennessee. 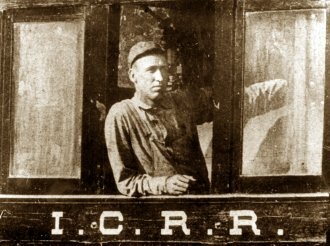 Casey Jones first railroad job was as a flagman for the Mobile & Ohio Railroad. He was based out of Jackson and met his future wife when he moved into the boarding house owned by her parents. His greatest desire was to be an engineman and all of his career moves were made with that goal in mind. 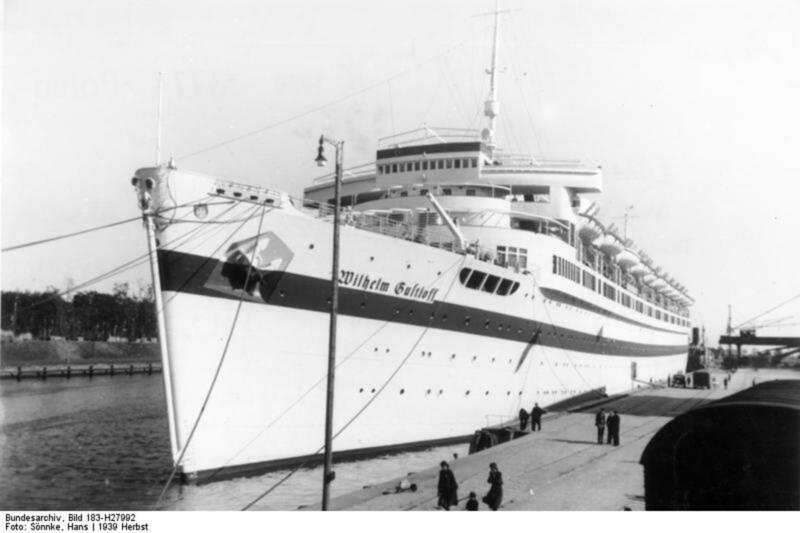 It was only a few months until he transferred to the Columbus to Jackson line and became a brakeman. His next move put him in the cab of the locomotive as he became a fireman on the Jackson to Mobile run. Finally, in March, 1888 he changed railroads moving to the Illinois Central as a fireman. This opened up more opportunity for him, gave him a faster route to engineman and allowed him to keep the seniority he had earned on the M&O. 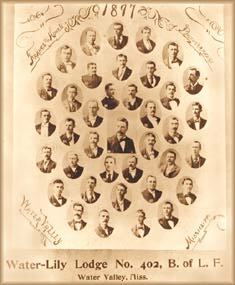 He became a member of the Brotherhood of Locomotive Fireman’s lodge, Water Lily 402 on July 21, 1890, was promoted to engineer on February 23, 1891 and his name first appears on the Brotherhood of Locomotive Engineer’s roster on March 10, 1891. New to the roster Jones had to work either extra or yard jobs until he had the seniority to hold a regular job. Under the seniority system any jobs he would be able to hold for at least his first few years would be those that were deemed to be less desirable. 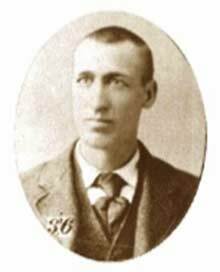 Casey Jones ran freight trains and eventually passenger trains for the rest of the decade. Jones loved the railroad and he was recognized by his peers as one of the best in the business. He was known as a punctual engineman and was obsessed with getting his train to its destination by the advertised time. He was also issued nine citations for rules infractions during his career that resulted in suspensions totaling 145 days. At this time trains were getting larger, hauling more weight and the timetables were shortening the amount of time allotted for runs. Casey Jones was known as a risk-taker and with the penalties for being late more severe than those for breaking rules, he chose to get the train in on time. It is important to note that in the year prior to his death he was not noted for any rules infractions. He was also renowned for his train whistle. His particular whistle was made from six tubes with the shortest being half the length of the longest. The unique sound it made started off with a long, drawn out note that began softly, then rose and then dies away to a whisper. That whistle became his trademark. On April 29, 1900 Jones was in Memphis’ Poplar Street Station with his fireman Sim Webb having brought in the No. 2 train from Canton. Normally they would have stayed in Memphis on a layover and worked back the next day. However, the engineman for the No.1 train marked off sick and Jones jumped at the opportunity to work back that night. When he pulled out of Memphis with train No.1, six cars and engine 382, he was already behind schedule. The scenario was set for a record run: he needed to make up time, he had a good engine, a good fireman, and a light train. As train No. 1 sped through the night Jones would have been aware of the stretches of railroad where he could make good time and those stretches, particularly the curves, where he needed to use caution. The previous November a locomotive had turned over on the curve at Senatobia killing both the engineman and fireman. Fifty miles out from Memphis he had to stop at Sardis to take on water for the boiler. At this point in the trip he had picked up more time than he had hoped. The next part of the trip would be slower but he could still steal some time on the curves. Things worked out as he had planned and when he stopped again for water at Grenada he was only about 40 minutes late. He was now looking at 30 miles of straight track with no speed restricted curves and he would be able to run around 80 mph. By the time he finished that 30 mile segment he was only five minutes behind schedule. But experience was telling him there would be congestion up ahead because there were several freight trains he should have met or passed that he had not encountered. Going past Pickens he was almost on time and he still had not encountered any freights. While Jones was rolling south the stage was being set for the accident. Two trains were pulled off of the main line at Vaughan but they were too long for the east siding. They would have to shift north and south, clearing the switches at either end of the siding, to allow the thru train by on the main. In the meantime a northbound passenger train arrived and was shifted out to the west siding, clear of the main. As the trains were being moved back and forth to clear the switches for the new arrival a brake pipe hose broke loose on one of the cars leaving four cars hanging out on the main. Once a brake pipe is opened all of the air is bled from the brake pipe throwing the brakes on the train. 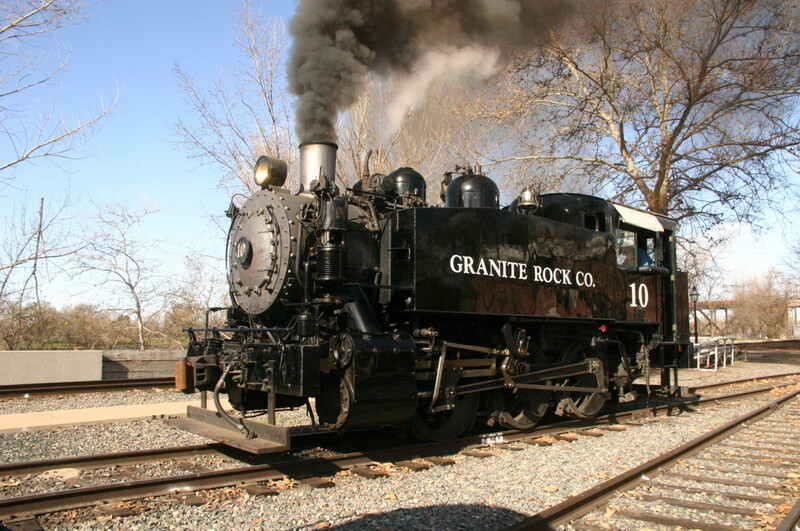 This is referred to as “dumping” the train and in effect applying the brakes on full. That train would be unable to move until the brake pipe hose was reattached and brake pipe pressure was reestablished enabling the brakes to be released. Jones was almost back on schedule traveling 75 mph through a 1.5 mile left-hand curve that blocked his view of the track ahead of him. Webb however saw the lights of the caboose on tracks ahead of him and shouted a warning. Jones pulled on the whistle and immediately threw the automatic brake into full emergency dumping the air on the train. He yelled for Webb to jump, which he did. The last thing Webb heard before jumping was the shrill whistle as Jones tried to warn everyone that he was coming in. They were only two minutes behind schedule at this point. Jones was able to reduce his speed from 75 mph to 35 mph before he plowed into the caboose, a carload of hay, another of corn and half a car of timber before leaving the track. 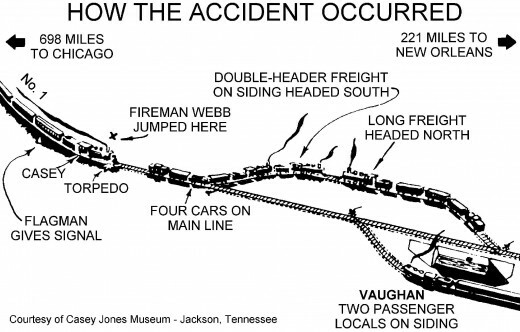 His watch stopped on impact, showing 3:52 a.m.
Casey Jones was the only fatality of the accident and the legend of the event began almost immediately. Popular legend has it that when his body was removed from the wreckage his one hand was on the brake and the other still grasped the cord to the whistle. No one will ever be able to answer that question. Once an engineman has “dumped” his train there is nothing else he can do as far as applying the brakes. Jones apparently rode the locomotive the whole way sounding the whistle and applying the sanders in an attempt to create friction on the rails and try to stop the train more quickly. 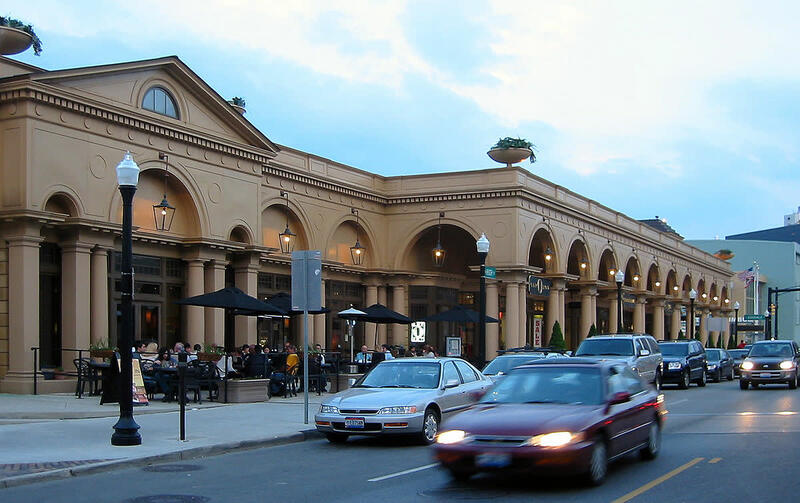 Although Webb jumped, other than being knocked unconscious, he was unhurt. Jones very probably could have done the same. Those who knew him felt that he rode the locomotive in because he loved the railroad and if there was any chance he could have done something to save someone’s life he wanted to be there to do it. The official accident investigation blamed Jones for the accident, but that came as a surprise to no one. Pieced together from the stories of those involved it seems as if the signals left for Jones, the fusees and the torpedoes (fusees are flares and torpedoes are packs of gunpowder that are strapped to the rails) were not placed far enough up the track for Jones to get his train stopped in time. So the next time you hear the Dead singing “Casey Jones” remember that he was a real person who died trying to save the lives of those for whom he was responsible. This was more than I knew of this story. The ending of this is especially poignant..we do need to remember that he died as he tried to save the lives of others.